Enjoy the great nutrition of authentic Italian cuisine! If you think Italian cuisine is off-limits for people with diabetes, think again! Italian dishes can be a healthful and incredibly tasty addition to any diabetes-friendly eating plan. 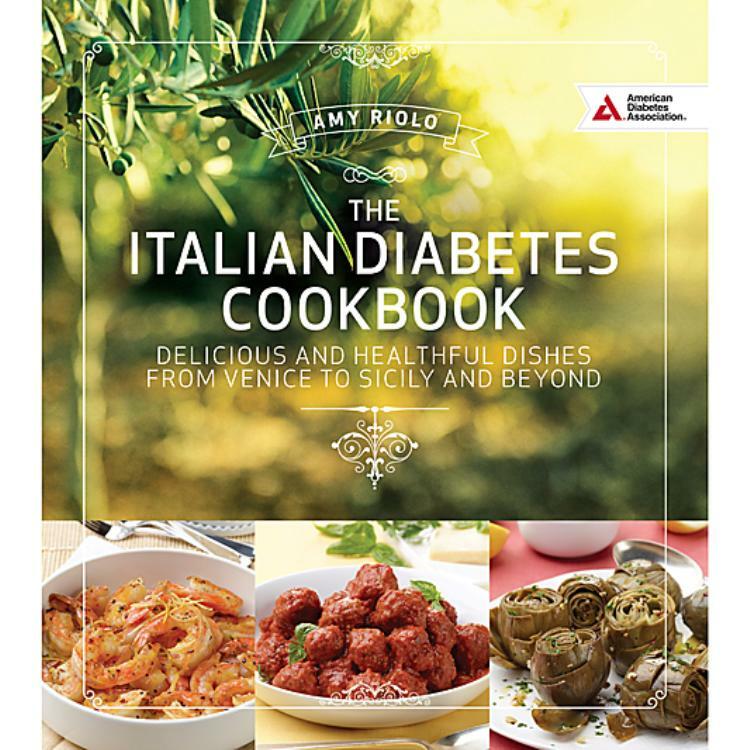 This collection of more than 150 easy-to-prepare recipes combines nutritious ingredients—such as healthy fats, fresh produce, whole grains, and lean proteins—and traditional Italian cooking methods to bring out incredible flavor. Whether you're in the mood for authentic Italian fare or an updated classic, the wholesome, satisfying recipes in this book are sure to impress family and friends while bringing joy to healthy eating. Inside you'll also find sample menus and tips on how to put together a delectable Italian meal.